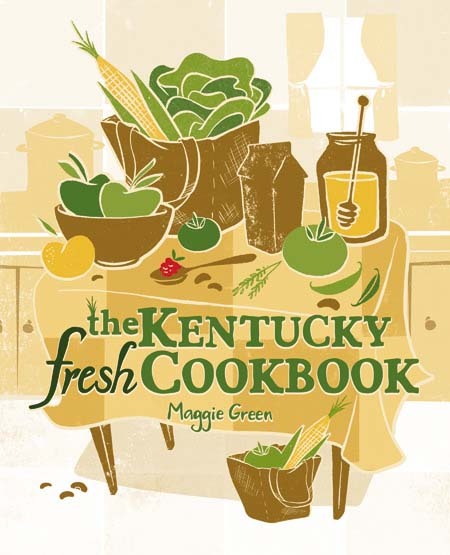 In this episode, Maggie interviews Jenny Hartin. Jenny is the owner and administrator of Cookbook Junkies Facebook Group and cookbookjunkies.com as well as the Director of Publicity for Eat Your Books. 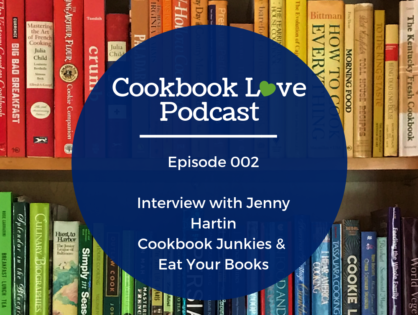 Jenny shares her introduction into the cookbook space as a cook and cookbook collector, why she started Cookbook Junkies and her role as Director of Publicity for Eat Your Books. I’d love for you to get notified when I release new episodes so you don’t miss any new episodes. Click here to subscribe to the podcast in iTunes. 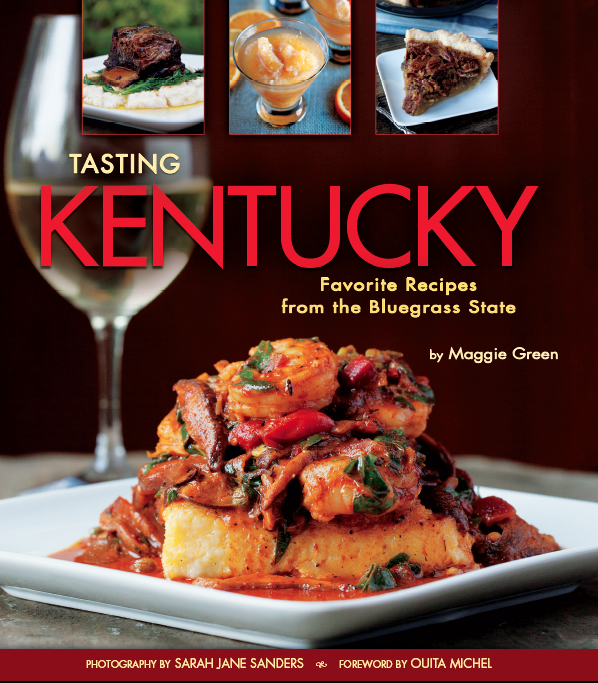 And, I’d love for you to leave a rating and review. I want to know what you think of the podcast and how I can make this podcast one you love to listen to and share with your friends. Plus, iTunes tells me that podcast reviews are really important and the more reviews the podcast has the easier it will be to get the podcast in front of more people, which is the ultimate goal. You can leave a review right here. Comment below and share your story or visit me on Instagram which is currently my favorite way to connect outside of the Cookbook Love Podcast Facebook Group.